Steering should be adjustable, need door closed indicator, Need to give more attractive look. It is a powerful machine which can easily drive you to places where compact cars give up. the stunning performance of the engine and the grand tyres are just an added bonus. 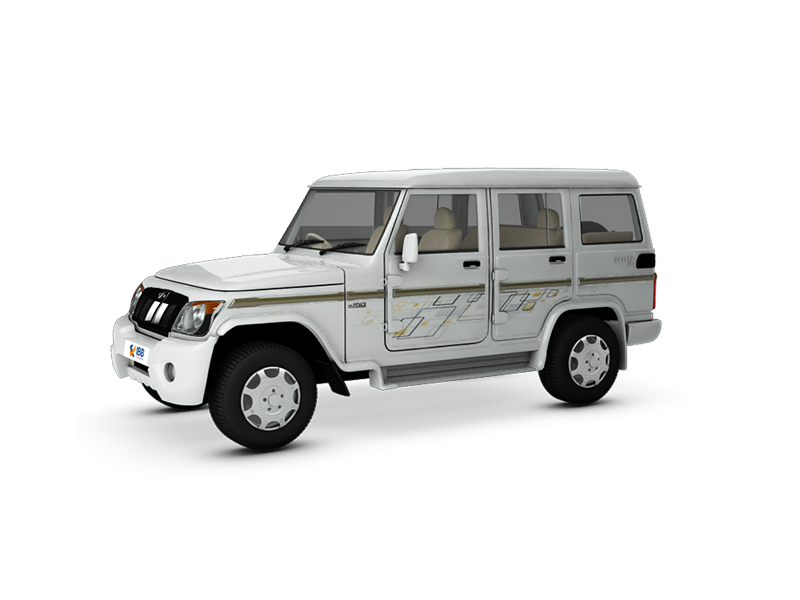 The Bolero has got an imposing presence and also packs in great features. I would recommend you to go for this car. It is indeed good value for money.